A 12-year-old girl disappears along the coast of Australia during a storm which inconviences her family and a 14-year-old boy. Grace and her sister Annie are playing a tracking game on the beach and in the process get lost. Since night was approaching and the rain was beginning to fall, Annie insisted on taking a short cut up the cliff. During their climb Grace falls and gets out of site when the cliff crumbles. A boy by the name of Kip is strolling along the beach and notices Graces backpack floating in the water. Kip then takes the backpack to Grace's father and tells him that he saw them on the beach earlier. A search is issued for her and even though Kip helped, he was kept under police surveillance. Annie feels guilty that she forced Grace to take the short cut and doesnt want to live life without her. Grace is finally found and Kip and Annie relive this event by telling the story in this book. 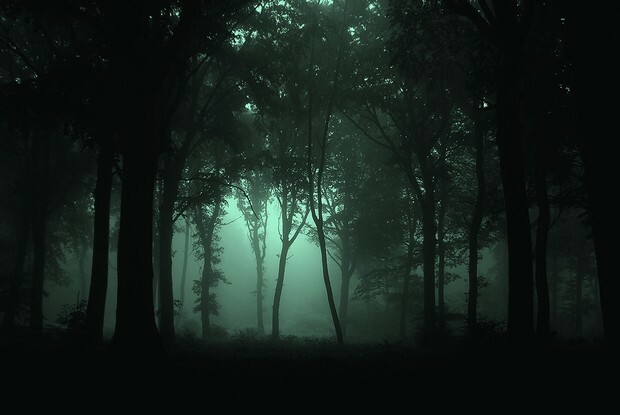 The setting takes place in Victoria Australia during a storm on a cliffside which is very gloomy and erie. 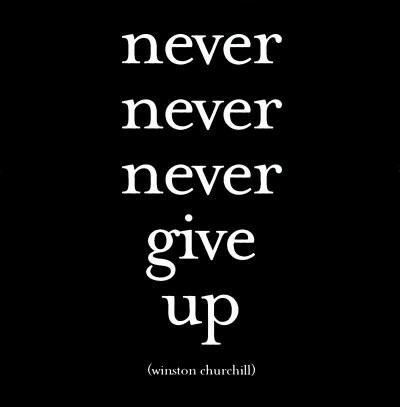 Even when things are beginning to look bad, you should never give up until you succeed. 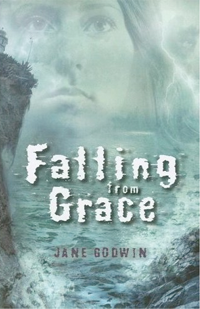 Jane Godwin is from Melbourne, Australia and writes anything from childrens books to novels including Falling from Grace. 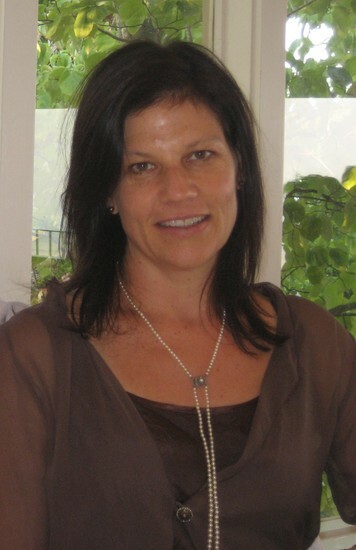 She is very famous in Australia and has won many awards with her books. All of her work is published internationally and is very entertaining for all different age groups.